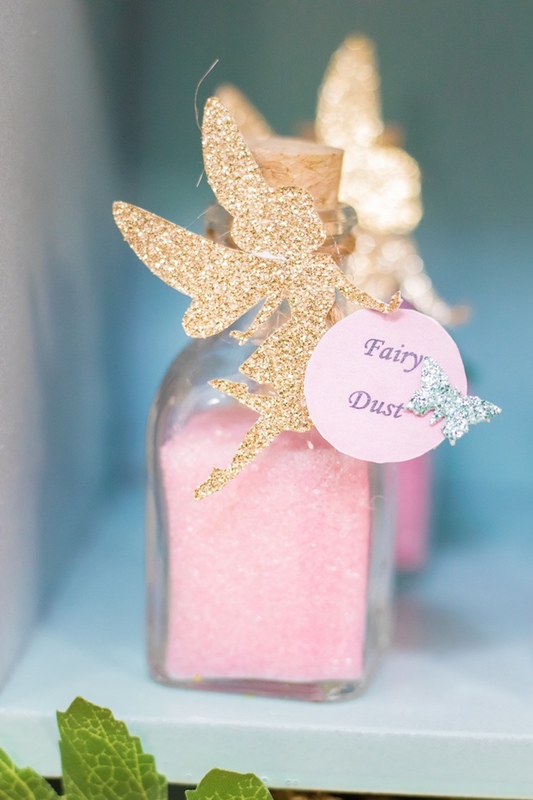 Flitting for fairies? 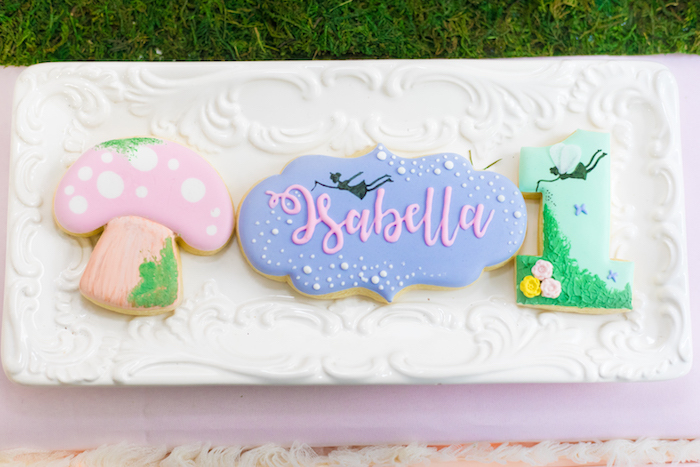 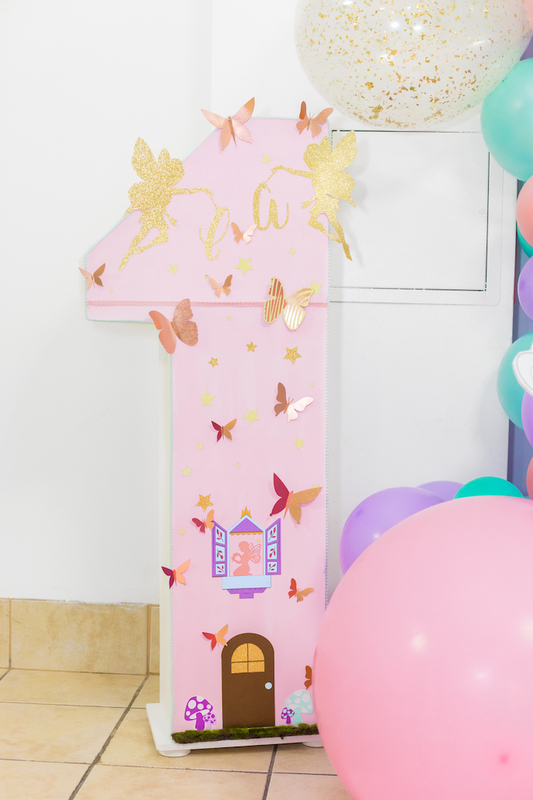 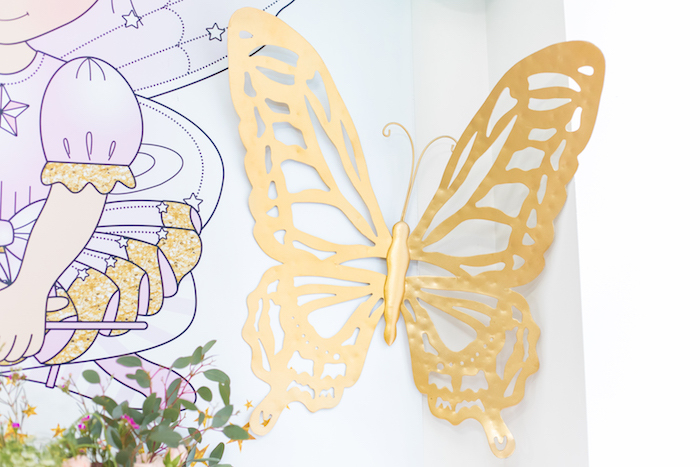 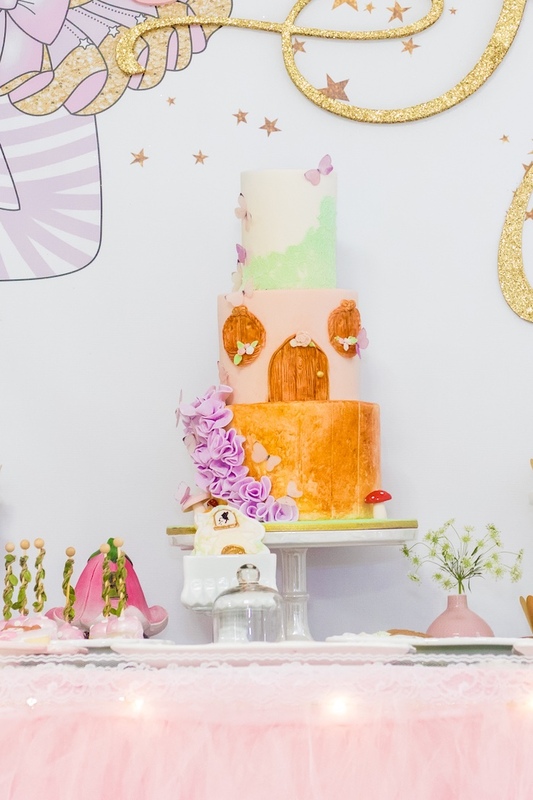 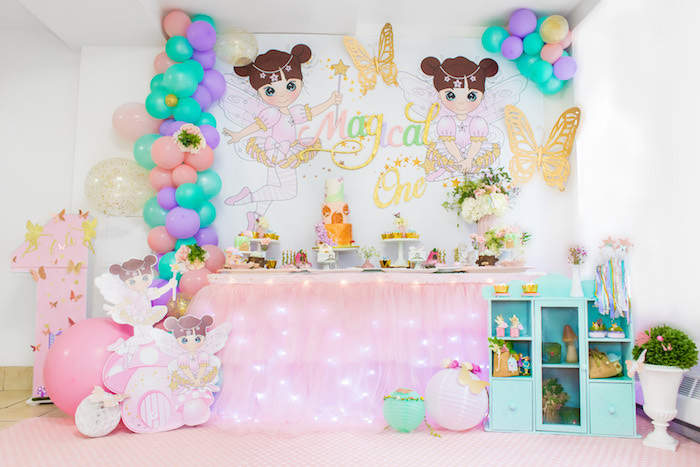 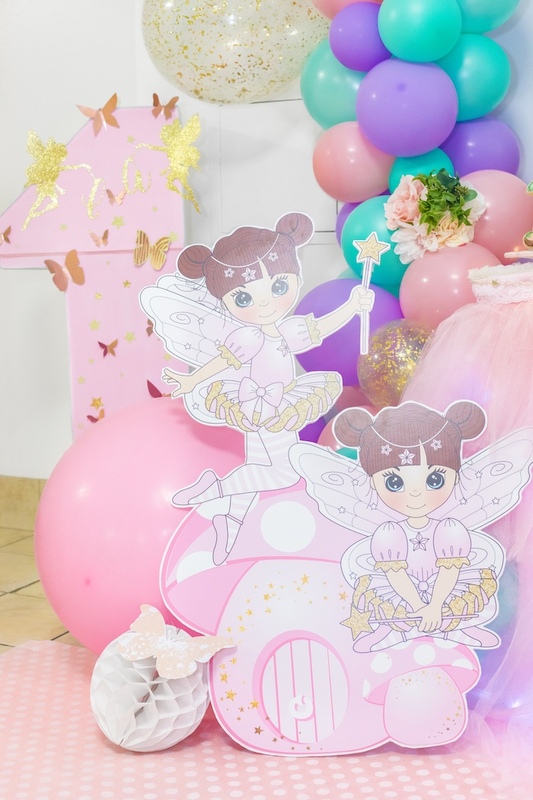 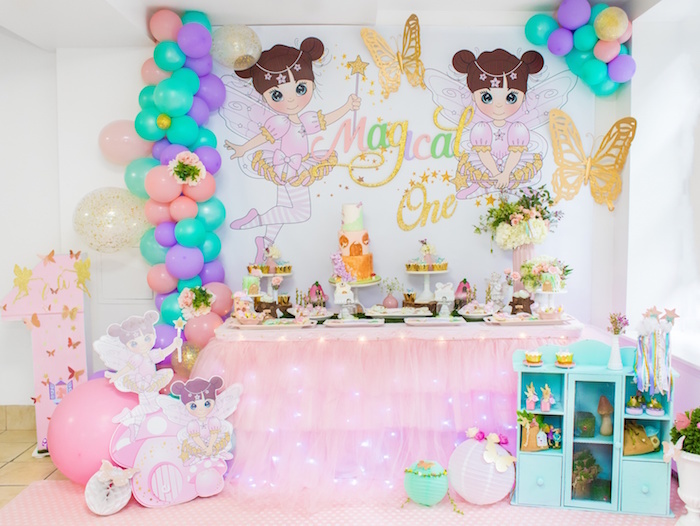 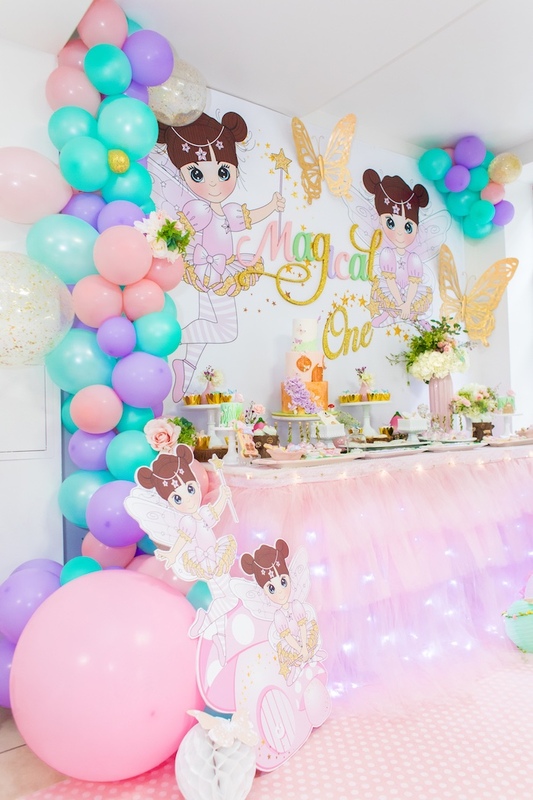 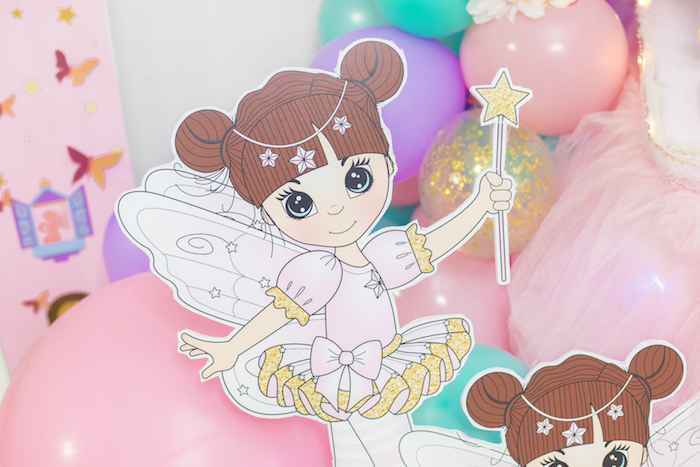 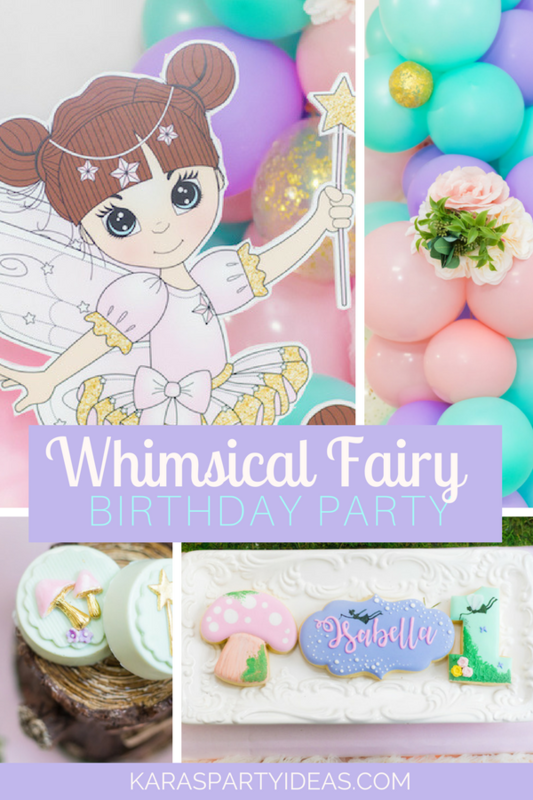 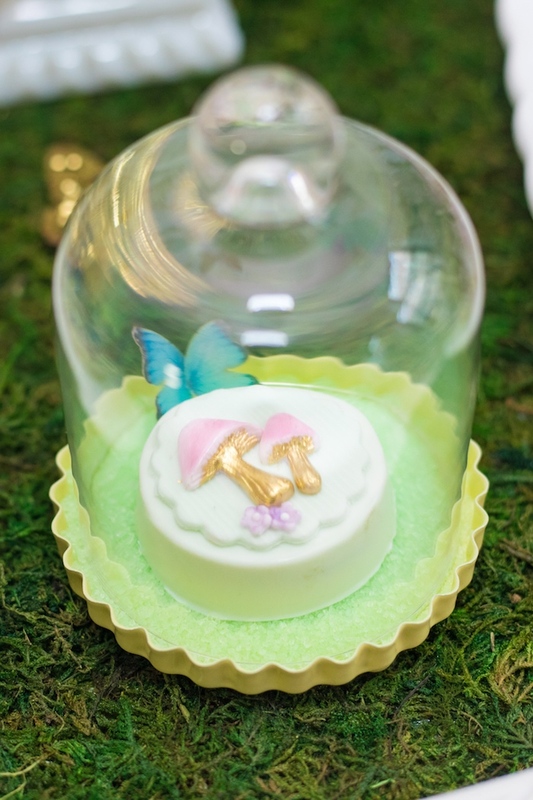 Fly on over and check out this Whimsical Fairy Birthday Party by Danisa Betances of ADAL Kreation, out of New York, NY! 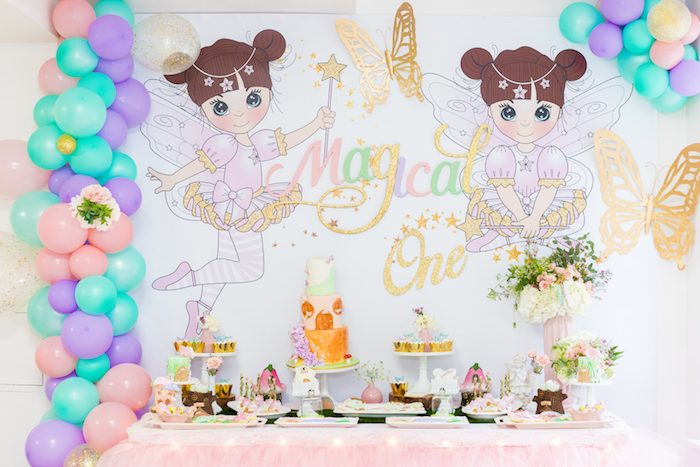 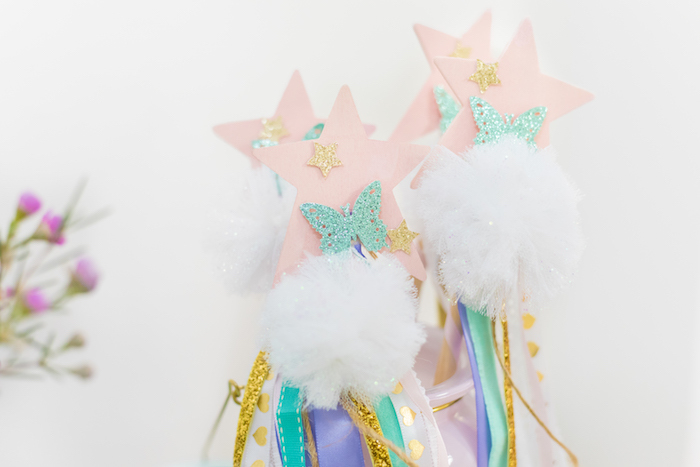 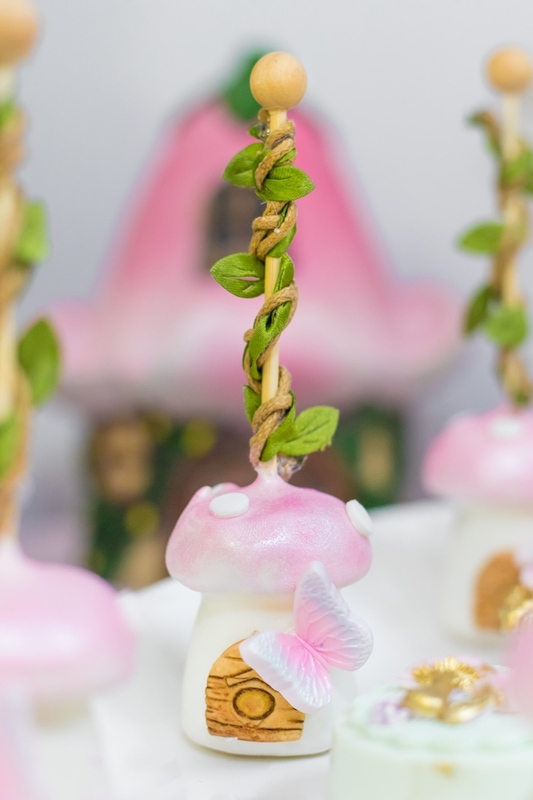 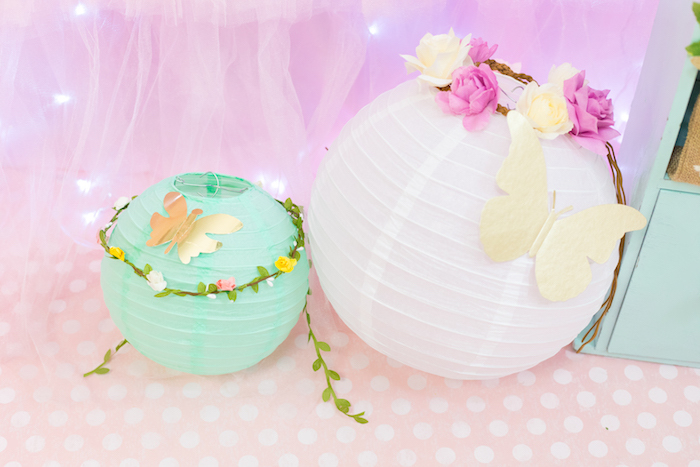 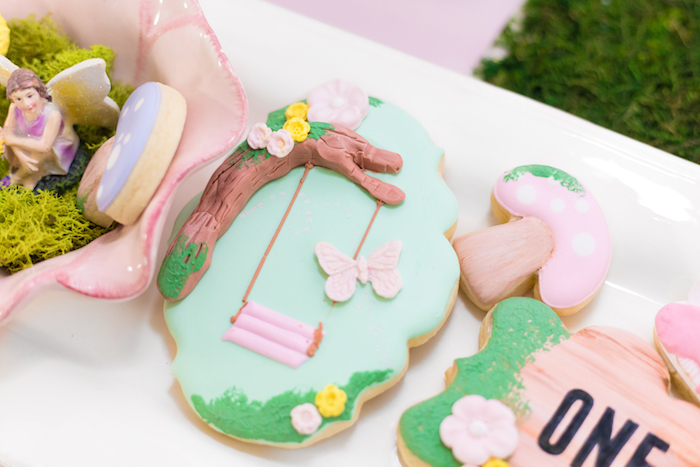 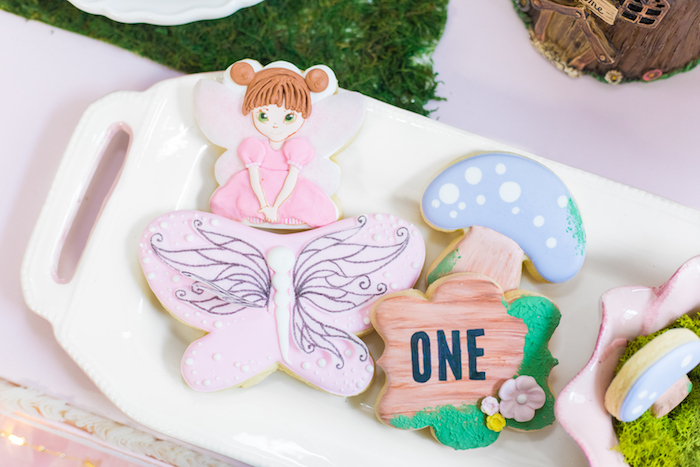 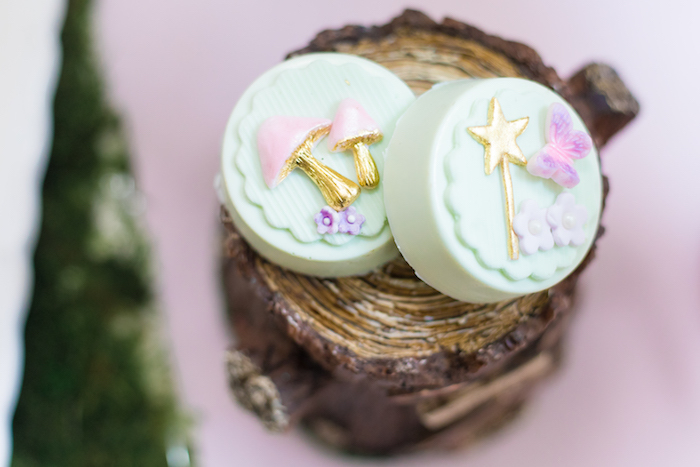 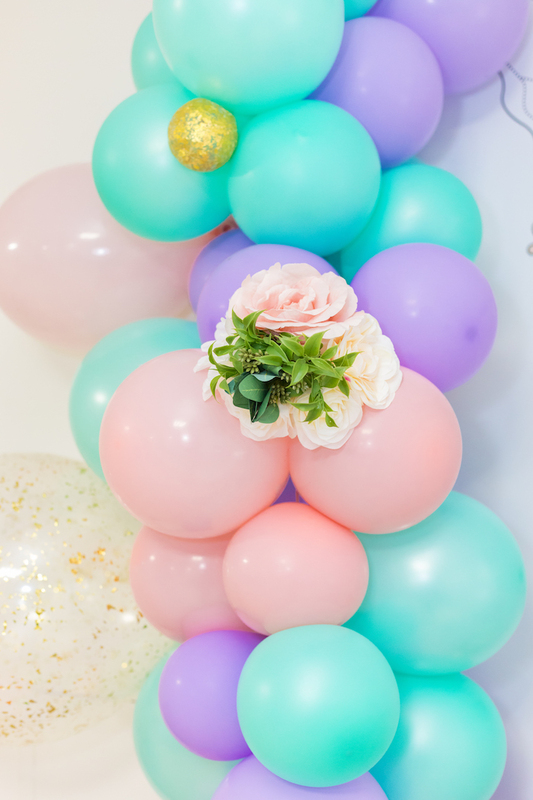 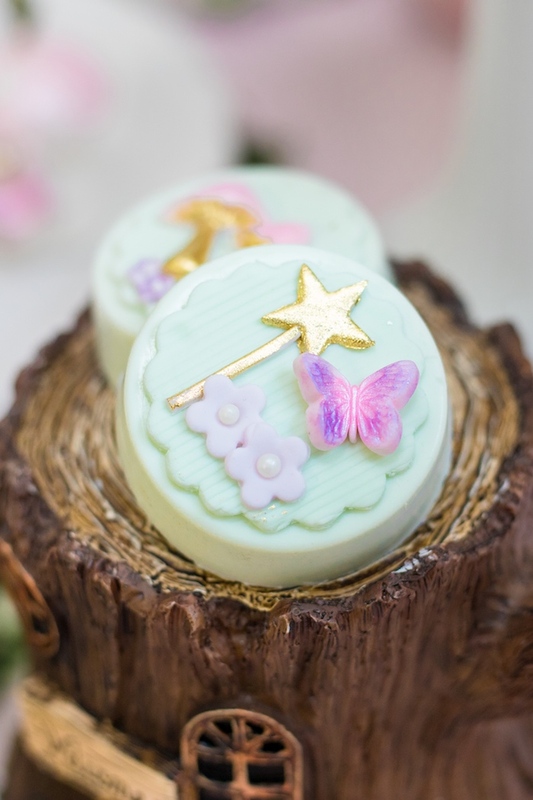 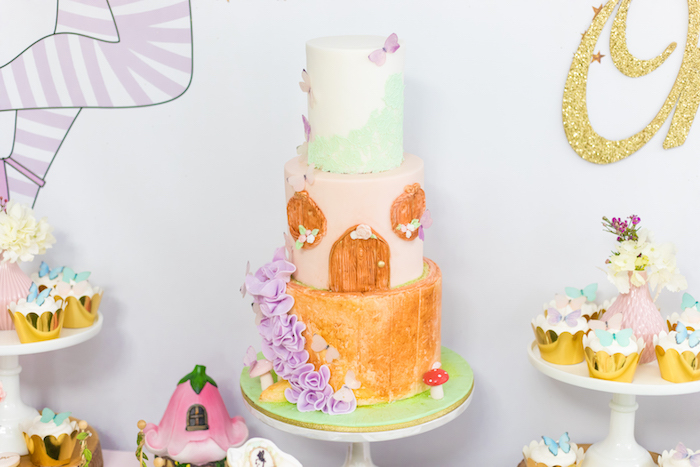 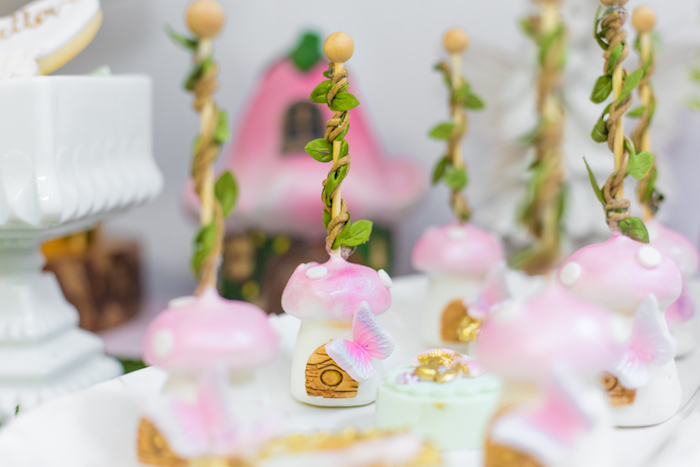 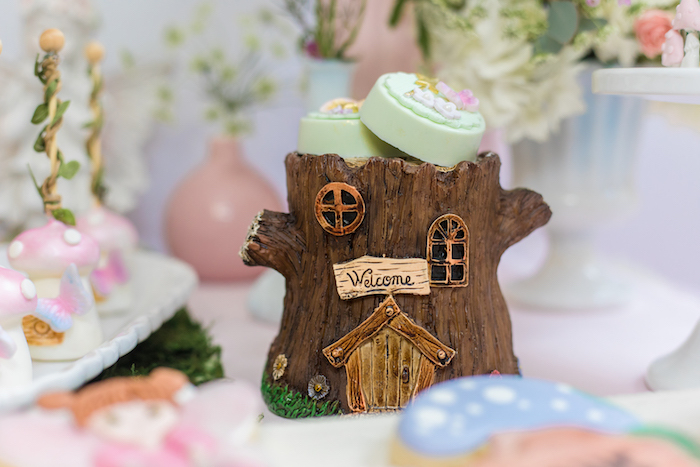 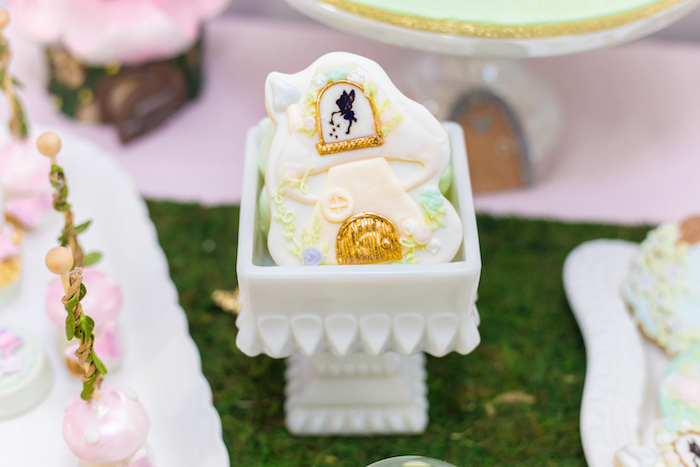 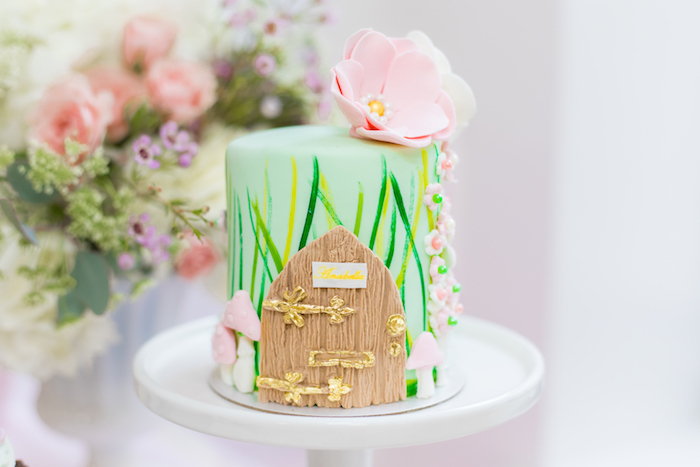 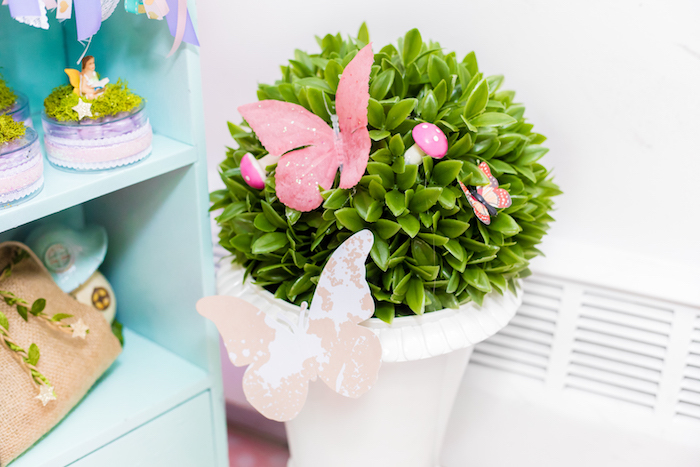 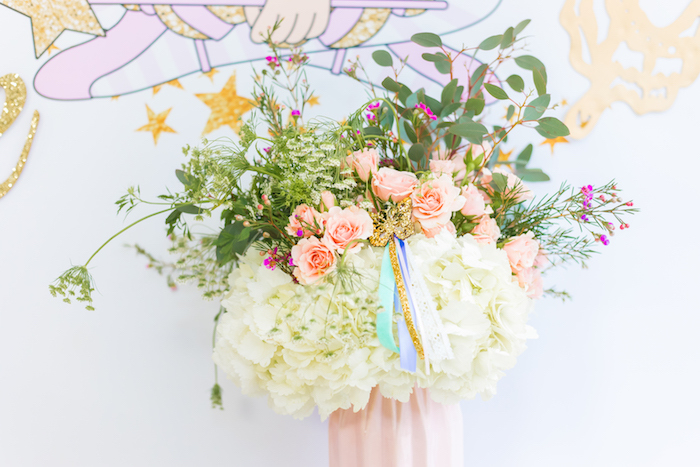 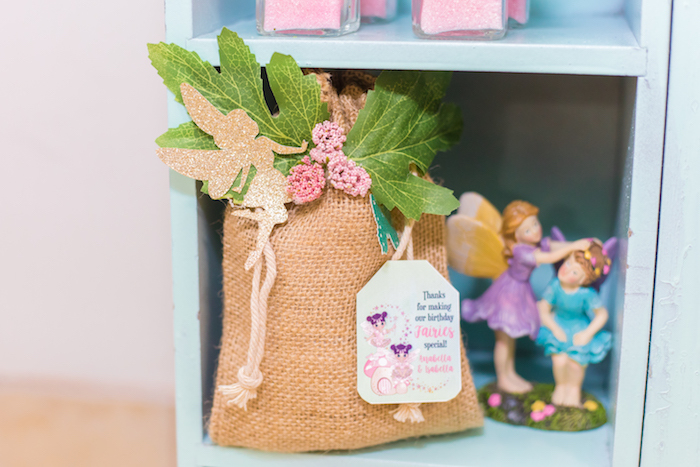 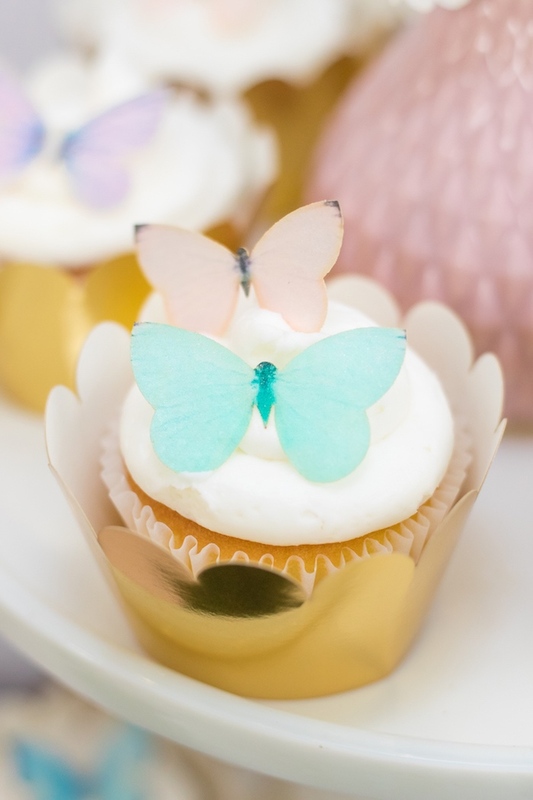 Filled with details to make you swoon, this adorable party is a fairy bloom! 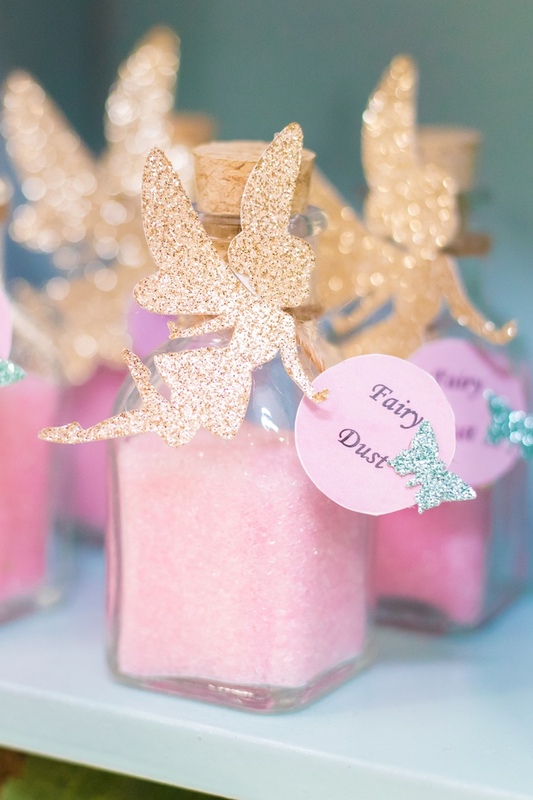 Love these enchanted ideas? 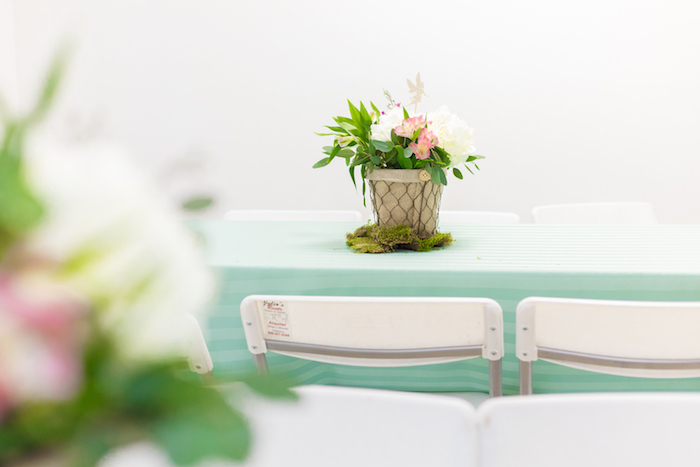 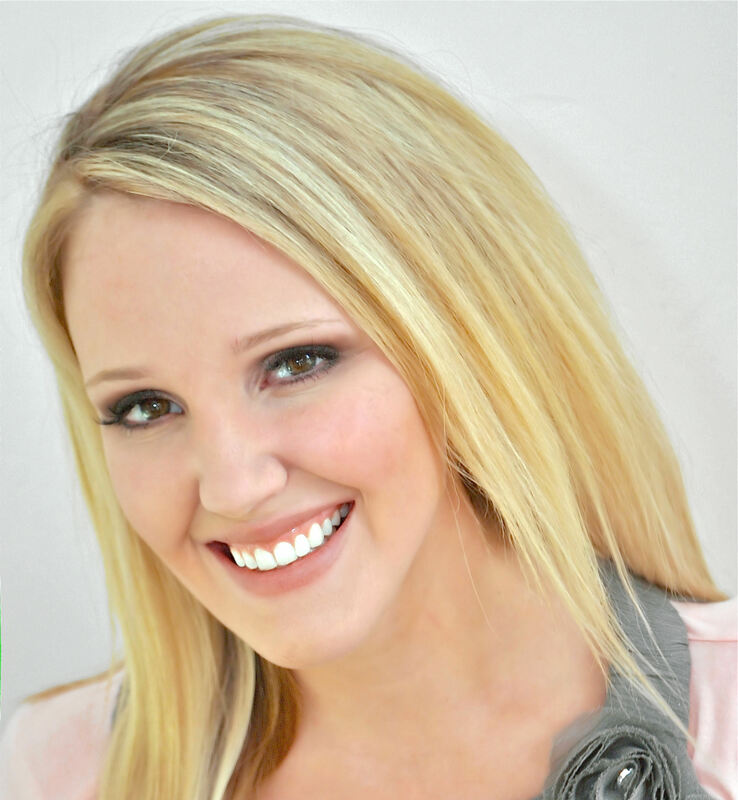 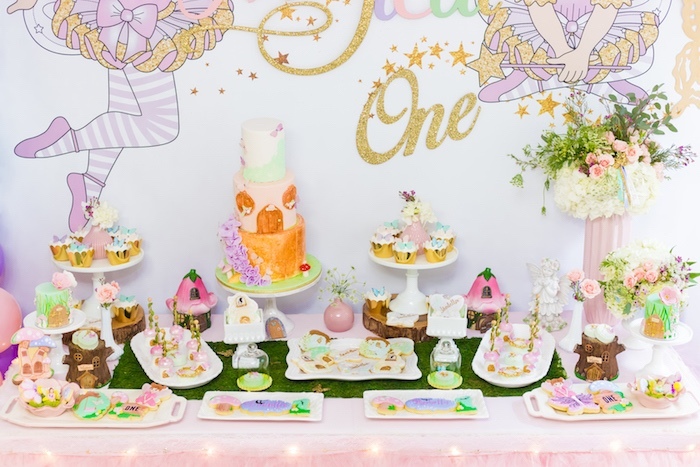 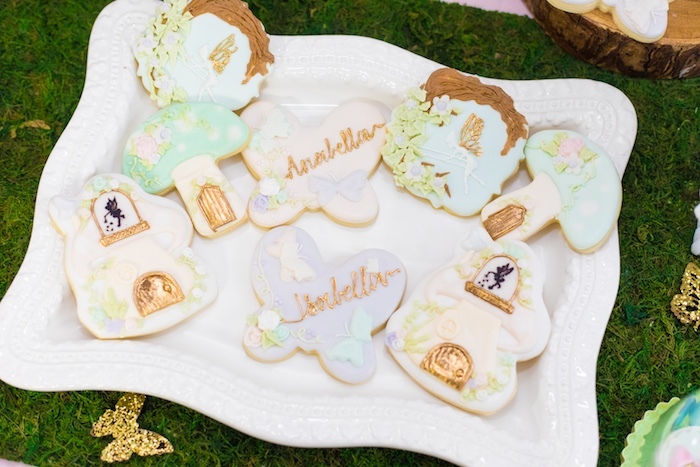 Check out this enchanted tea party by Kara of Kara’s Party Ideas!